LightPointe Communications, Inc. (a.k.a. LightPointe Wireless) is privately held. The company was launched in 1998 and is headquartered in San Diego, CA, with regional offices/presence in Europe (Germany & France) and Asia (Thailand). 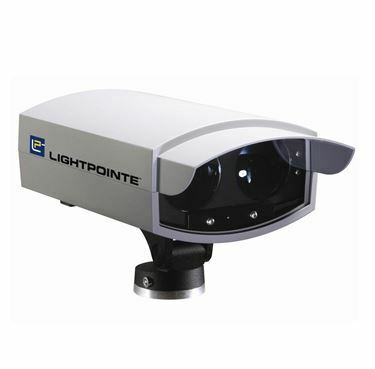 LightPointe also provides solutions via its AirePointe Security & Government Solutions Division (www.AirePointe.com). LightPointe is the number one manufacturer in the world of point-to-point Gigabit Ethernet Free Space Optics and Hybrid Optical-Radio Bridges, and manufactures a complete line of 4G/LTE backhaul radios (60 GHz & 70/80 GHz e-band) for telecom carriers and enterprises such as businesses, schools, the military & government agencies. 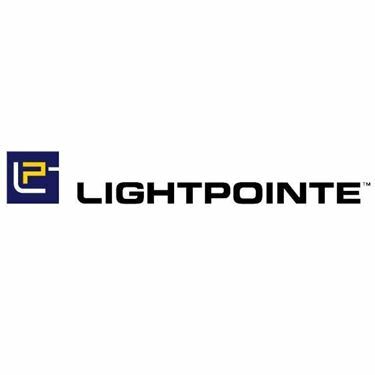 With over $80 million in product development and over eight key patents, LightPointe has deployed thousands of Gigabit Ethernet bridges and digital video/security backhaul solutions worldwide. 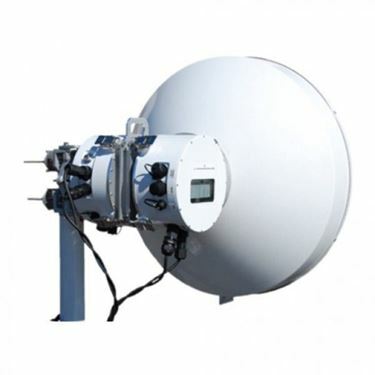 AireBridge Wide Beam System, single beam 250 Mbps full duplex, PoE power. Recommended for 250 meters or less. 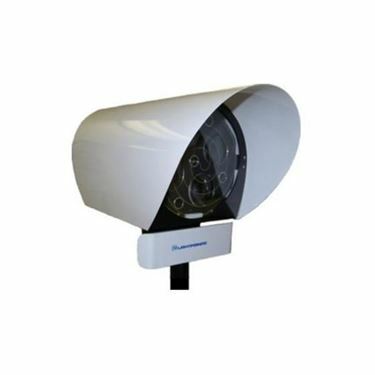 AireBridge System, single beam 250 Mbps full duplex, PoE power. Recommended for 200-600 meters.